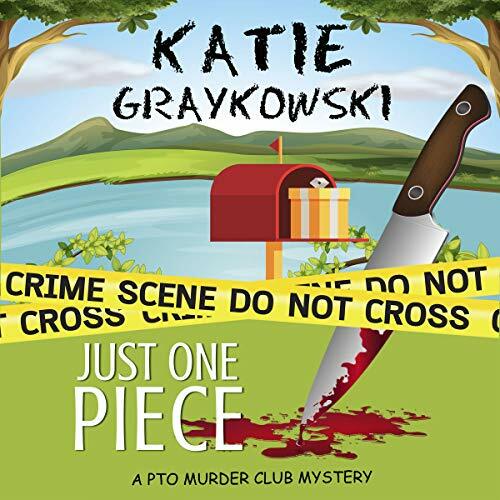 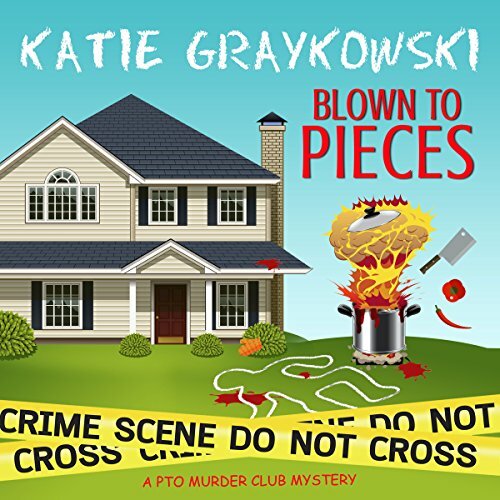 Katie Graykowski is a #1 Amazon bestselling and international bestselling author of over twenty novels. 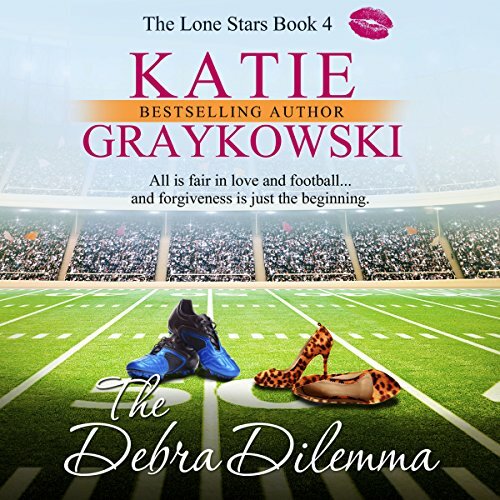 She likes sassy heroines, Mexican food, and glitter nail polish. 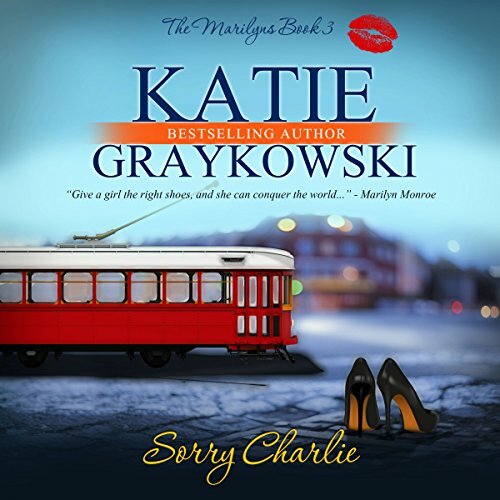 She'd love to hear from you. 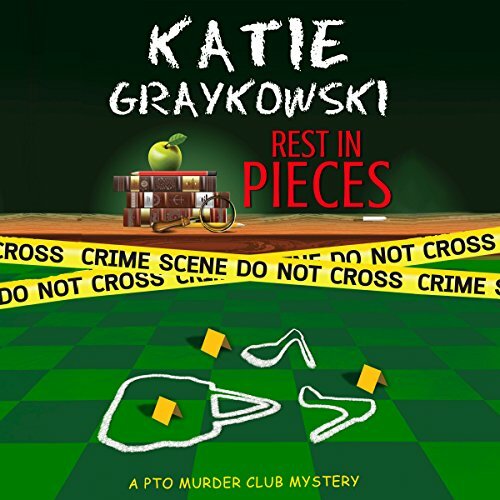 Visit her at www.katiegraykowski.com.